How Does a Professional Luxury Real Estate Broker Benefit You? When it comes to dealing with the purchase of a luxury home, or putting one on the market, it can often become very stressful, both as a buyer and a seller. Selling your luxury home for the first time can especially seem quite daunting, even if this isn’t your first time listing a home on the market. There are numerous details that need to be considered; so many details, that one could actually end up losing money trying to sell a Colorado luxury home on their own. This is the part of the process where it becomes extremely important to work with a highly-qualified and experienced luxury real estate broker. Having the knowledge and guidance from such a source can be the difference between making the sale, and being stuck with a luxury property for months and potentially years without any potential suitors. Let’s take a quick look at what you would be up against when considering selling a luxury home or estate on your own. Recent statistics first state that close to 89% of individuals ended up utilizing a realtor to sell their property; so right off the bat you are in the minority! You would also need to end up taking care of the various tasks and jobs that a professional realtor would normally be able to take care of. Also consider time management: would your job interfere with showing the property to potential buyers? What if you end up losing out on a sale just simply for the fact that you cannot be two places at once? These are just several points to consider, but the reality is that overall it is an extremely stressful and difficult proposition to sell your home on your own. 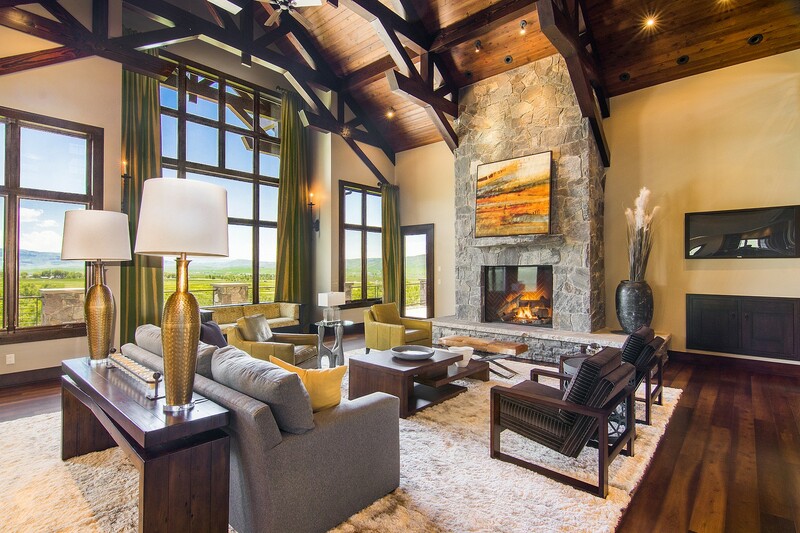 So when we take a look at the market for Steamboat Springs real estate, we see an opportunity to help guide you in the selling of your luxury or high-end property. With the goal of guiding you through the critical steps of selling your home, my top Steamboat Springs real estate team are geared to present you with a marketing strategy that will reach potential buyers both online and in person. There is a golden opportunity out there for you to list your Steamboat real estate, and the time to act is now. 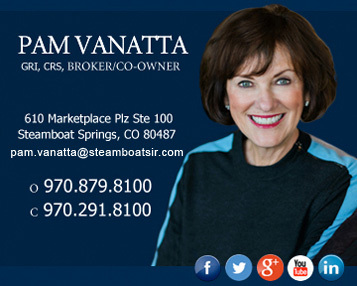 If you are ready to experience an extremely smooth and seamless process for the sale of your home, as well as work with a luxury real estate broker who has over thirty years of experience in luxury real estate, then contact Pam Vanatta today!